Over the past few months, we’ve seen reports surface for an upcoming iPad Mini refresh. Apple launched the iPad Mini 4 in 2015, and since then the company has focused only on the iPad Pro lineup. A report in December last year displayed images of an alleged case that belonged to the iPad Mini 5. At the time, a different source also claimed that the images belonged to a two-year-old test prototype. 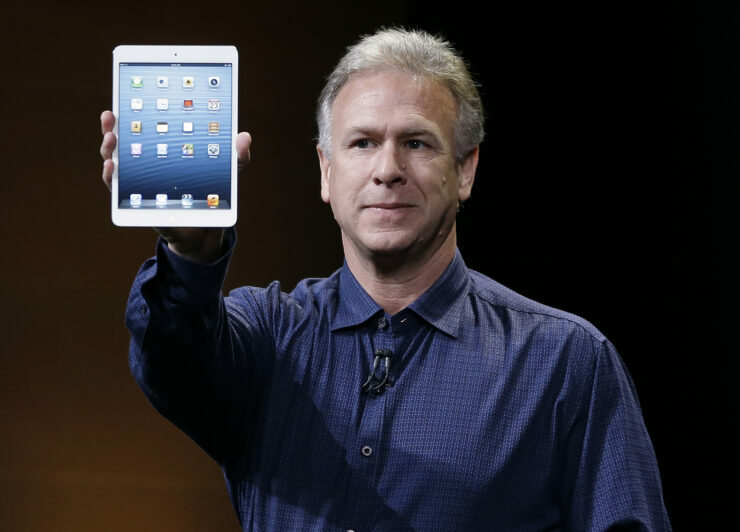 Now, more details for the new iPad Mini have come to light, so head on below for the details. Cost savings look to be the mantra at Apple this year especially as the company was hit hard by an iPhone decline in its latest quarters. Apple’s third-party accessory partners claim that the company will not introduce upgraded charging bricks with the 2019 iPhone lineup, due to cost constraints. Now, it looks as if these constraints will also play a role in the Cupertino tech giant’s plans for the iPad Mini. According to the Japanese blog MacOtakara, Apple’s iPad Mini 5 will be a near replica of the iPad Mini 4 in terms of dimensions. The publication’s sources claim that the tablet measures 203.2×134.8×6.1mm, which are the exact dimensions of the iPad Mini 4. If this is true, then it’ll be really disappointing to see Apple launch a new gadget simply to improve its margins and entice users to upgrade – rather than to provide new features or specifications. Additionally, Apple will also relocate the iPad Mini 5’s microphone to the same position as its found on the iPad 6. This will allow the company to standardize parts, a practice that also made its way on the 2018 iPad. This tablet continues to use the iPad 5’s battery pack, allowing Apple to use older components and save up on costs. The iPad Mini 5 will be powered by the 16nm A10 processor that debuted on the iPhone 7 and iPhone 7 Plus. 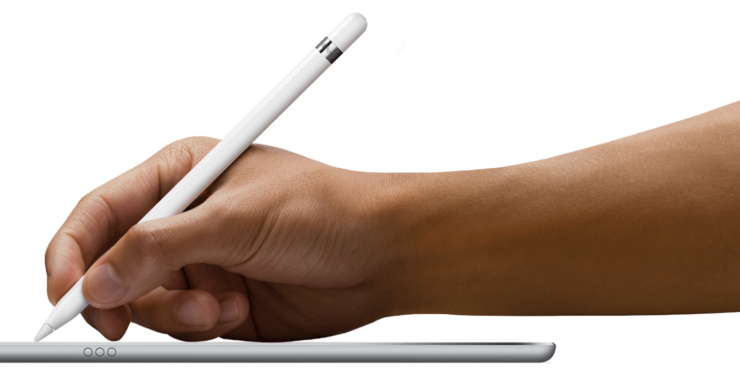 It’s also unclear whether the iPad Mini 5 will support either the first, second or both generations of the Apple Pencil. Since Apple will change the location of the tablet’s microphone, users will not be able to use the iPad Mini 4’s cases on the upcoming tablet. Additionally, the choice of processor for this tablet will be interesting, since should Apple choose to equip it with the A10X, then the iPad Mini 5 will be a step ahead of the iPad 6 launched last year. Thoughts? Let us know what you think in the comments section below and stay tuned., We’ll keep you updated on the latest.